The current artistic director of Breakaway Entertainment; Adam has been in the dance industry for over 23 years. Adam has had the privilege of training with some of the industry’s leading choreographers: Joe Lanteri, Andy Blankenbuehler, Joey Dowling, Travis Knight, Dustin Pym, Tony Testa, Glenn Gilmour, Linda Garneau and Dana Wilson. He has had the opportunity to perform with such artists as Five Seconds Of Summer, Country Artist Meghan Patrick, Juno Nominees Peter Katz & Marlowe Stone, UK Music Sensation Gali as well as for such professional companies as Time Warner Cable, FCUK, Club Monaco, Juno Awards, AOL, World Pride Festival 2014, Nuit Blanche, Yuk Yuk’s Comedy Club, Ballet Jorgen, Dance-ology (Buffalo NY), Fiesta Spain Show Team (Malaga, Spain), MTV Canada, CTV, CW’s Reign, Sun TV’s ‘The Source’, Montana’s Cookhouse, Geometrix Dance Crew, TFO’s ‘BRBR’ and Niagara’s Fallsview Casino. Adam has twice performed at the prestigious Guelph Contemporary Dance Festival directed by David Earl (Founder of the Toronto Dance Theatre). 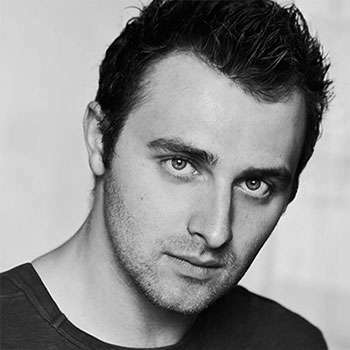 Musical theatre credits include Aladdin (Prince Dashing, Middle Eastern Tour), Jungle Book (Monkey, Middle Eastern & Asian Tours) and Legally Blonde The Musical (Kyle The UPS Guy, The LOT). Adam has recently begun his career as a Choreographer; in 2011 choreographing the dance short film “First Dance” directed by Kyle Kofsky. Since then Adam has had the opportunity to choreograph for both film and the stage; choreographing UK Music Sensation Gali’s hit single ‘I’m Alive’, the Dominican Republic’s Royalton & Memories Resorts stage show ‘Styles’, '12 '13 & '14 Toronto Pride Festivals, the hilariously amazing Yuk Yuk’s Comedy Club show ‘Outrageous’ and the ‘All Canadian Basketball Championships’ televised by TSN. Currently he is choreographing and producing a new hit sketch comedy dance show entitled ‘Strings unattached - The Comedic History of Boy Bands’ set to debut in Toronto this summer. The former artistic director of the Silhouettes Dance Company and current member of D’Zouk Productions, Sapphire Dance Productions, Breakaway Dance Productions, Dreams Ent, Smash Ent and Interactive Entertainment; Adam consistently produces, directs, choreographs and performs across Canada and Abroad. 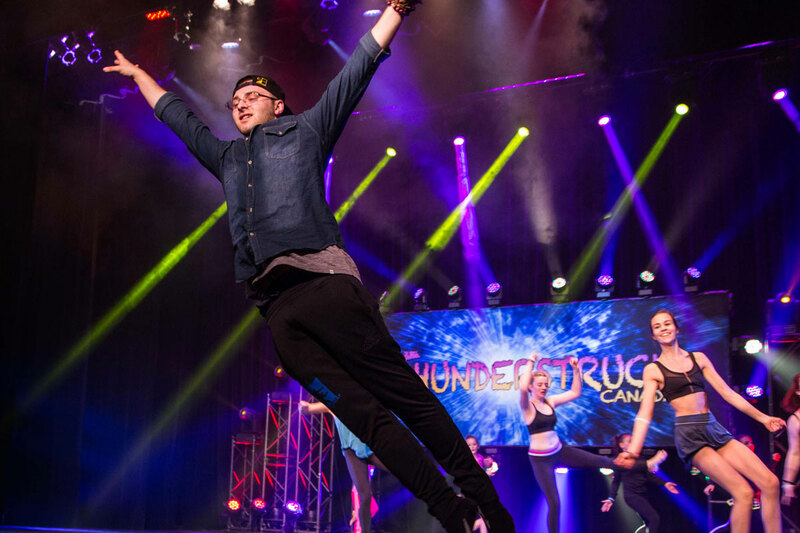 He currently serves as a faculty member of Captivate: The Dance Movement, B.A.T.D., and Breakaway Dance Productions; teaching the next generation of dancers across Canada.